Shin Splints can be caused by repetitive motion, flat feet and weakness of muscles in the core, hips or ankles. A common sign of shin splints is pain on the inside of the tibia, either when it is pressed on or during the activity. 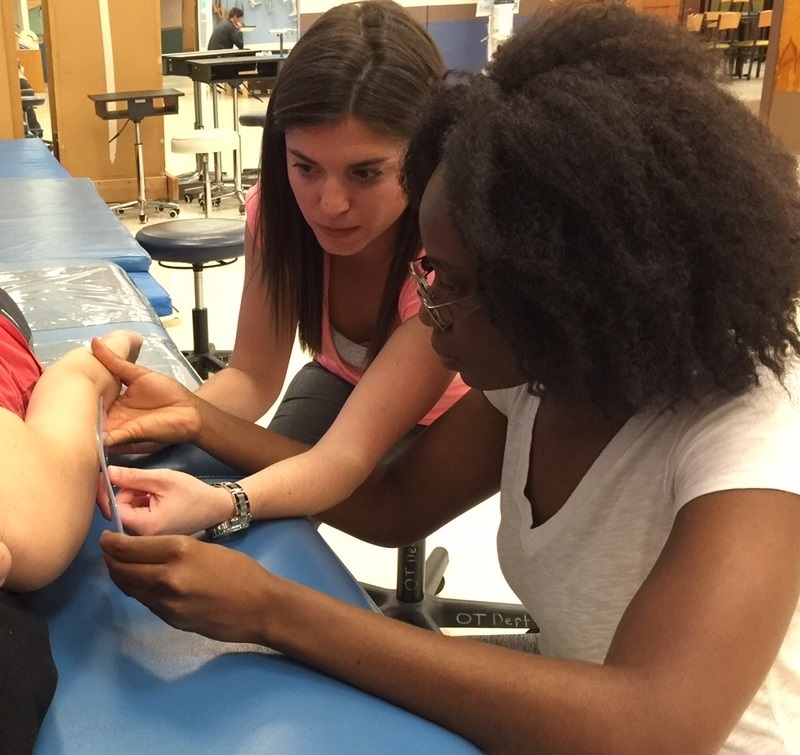 Physical therapists treat shin splints by assessing the pain and figuring out what causes it. They conduct an analysis of the patient’s gait, ankle flexibility including calf tightness and strength of the patient’s lower extremities and core. 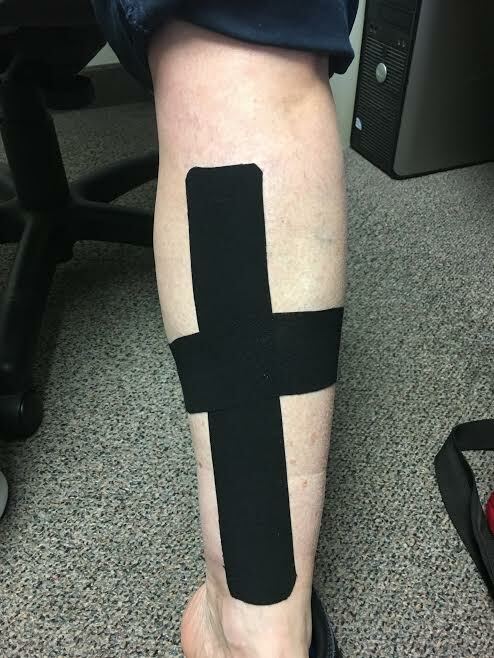 Treatment plans are individual to each patient, but usually include stretching and strengthening exercises, manual therapy such as mobilizations and kinesiotape. 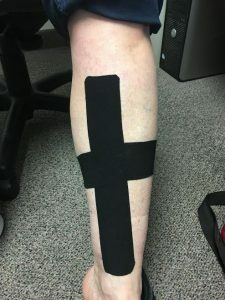 If shin splints are ignored and repetitive activities are not stopped they can turn into stress fractures of the tibia, tendonitis and, in severe cases, chronic exertional compartment syndrome, which occurs when pressure builds up in the muscles. If the pain associated with shin splints persists, a physical therapist should be consulted. Shin splints can be prevented by properly stretching before and after a workout, gradually easing into each workout program, using proper equipment correctly and monitoring how the body is responding to each exercise.